Just having a blast these days working on faces and exploring skin tones. 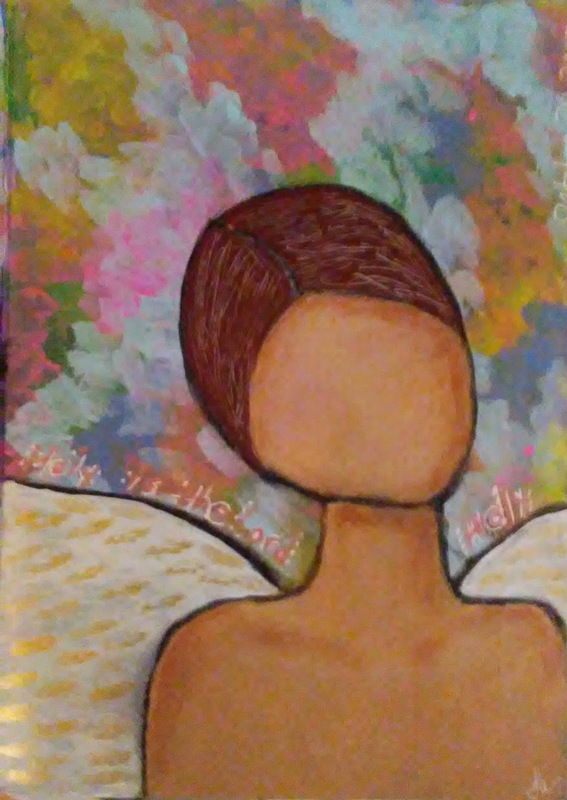 Hope you enjoy my faceless angel who praises our Creator. I thought those collar bones were a bonus. All done with craft acrylics. Ya don't have to spend a lot to get results with which you are pleased.